Checked print has been here for a while and is definitely here to stay! Either on coats, pants, skirts or blazers, but how about on shoes? 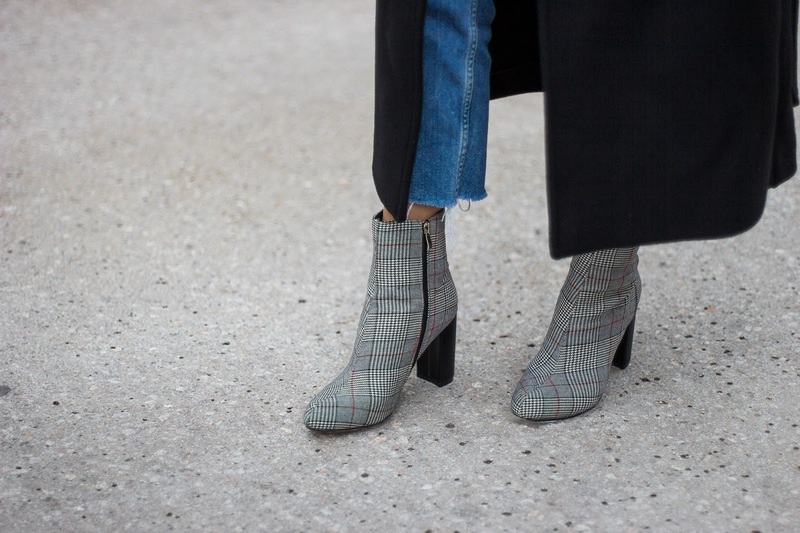 Checked or plaid accessories, if you wanna call them, are a simple and quick way to spice up even the most simple and basic outfit, so make sure to check out But First shoes, for even more different styles and options!